Apart from my rent payment, I love the start of a new month. 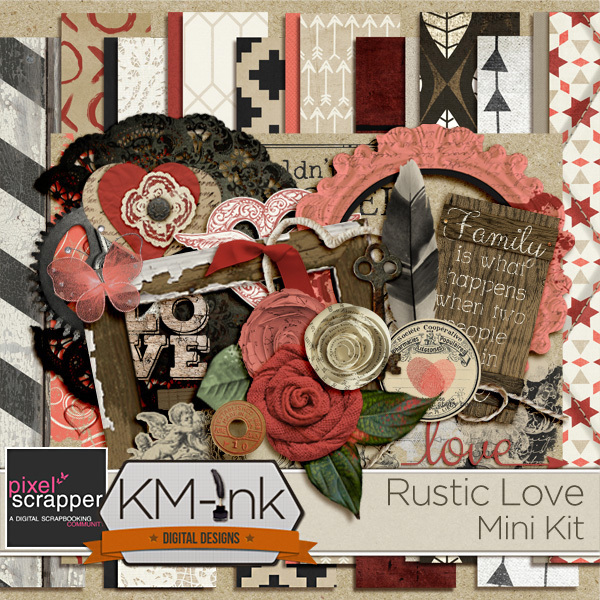 Every month is a chance to start fresh... there are new challenges to tackle and goals to set... and of course, new scrap goodies to download! I am so glad to be designing again. I find that inspiration breeds inspiration and the more I create, the easier it becomes. And I'm just getting warmed up! Wait till you see what's in store for the rest of this year!! As you can tell, this year brought me a new resolve to pursue my digital design with vigor... and as part of that resolution comes chances to branch out and challenge myself in new ways. 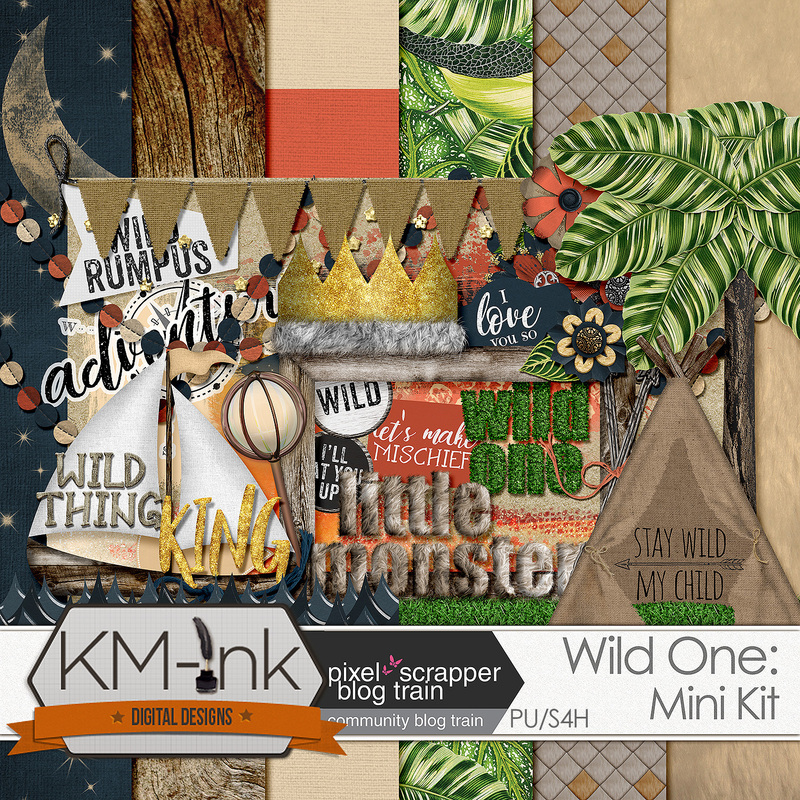 And so, I commited to the Pixel Scrapper Blog train this month. With a tiny prick of inspiration (and despite a sick toddler), I worked my tail off to turn this mini kit out in a week - which is a new record for me. May this blog train bring you the inspiration you need to create beautiful pages and document your precious memories. 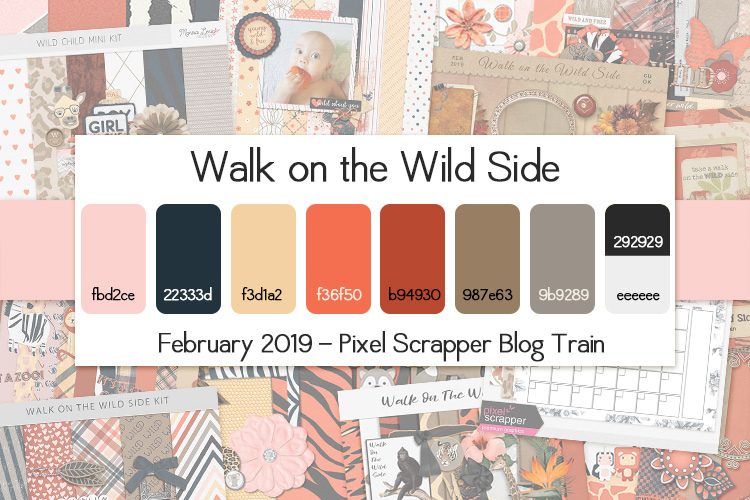 You can check out the rest of the blog train goodies in the Pixel Scrapper Forum. You might have noticed that I have turned my comments off! For some reason, I am dealing with an enormous amount of spam on certain posts and turning off comments is the only way I can tackle it for the moment. If you'd like to send some love my way, you can always head over to my Instagram or Facebook pages... or as always, drop me an email! And... if you love freebies, sign up for my newsletter and get updates, coupons, and free goodies straight to your inbox. 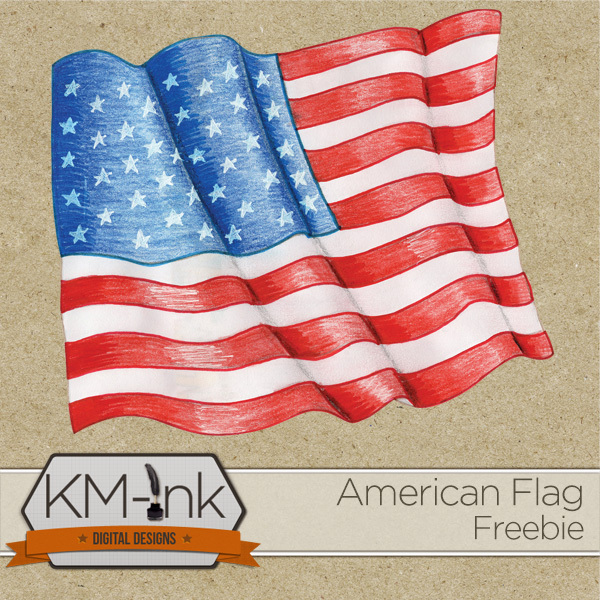 Here are some of the awesome freebies available to newsletter subscribers! 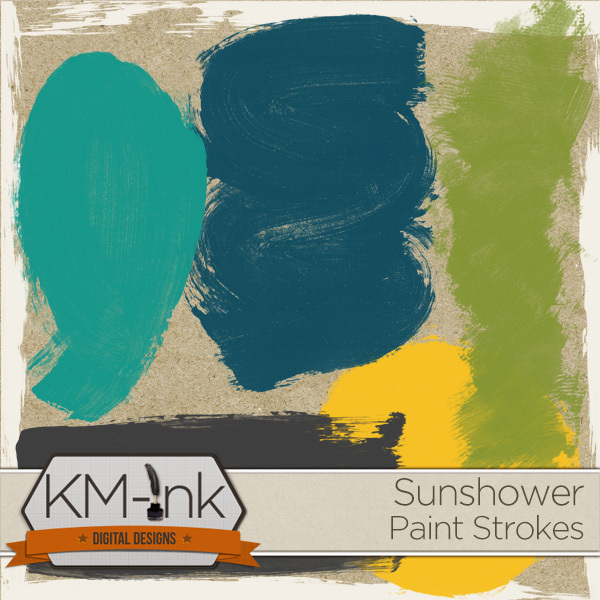 Sign up for my newsletter today for freebies, coupons, and all the latest from KM Ink Digital Desgins. Don't worry, I hate spam too! Your email is safe with me.